Italy is best known for its wine culture, or even its iconic aperitivo cocktails such as the Venetian spritz or the pleasingly bitter Americano. But after years of being sidelined as a drink reserved for pizza nights, beer is staging a major Italian takeover. Small brewers are complementing Peroni with a range of artisan beers crafted in Italy. 1. 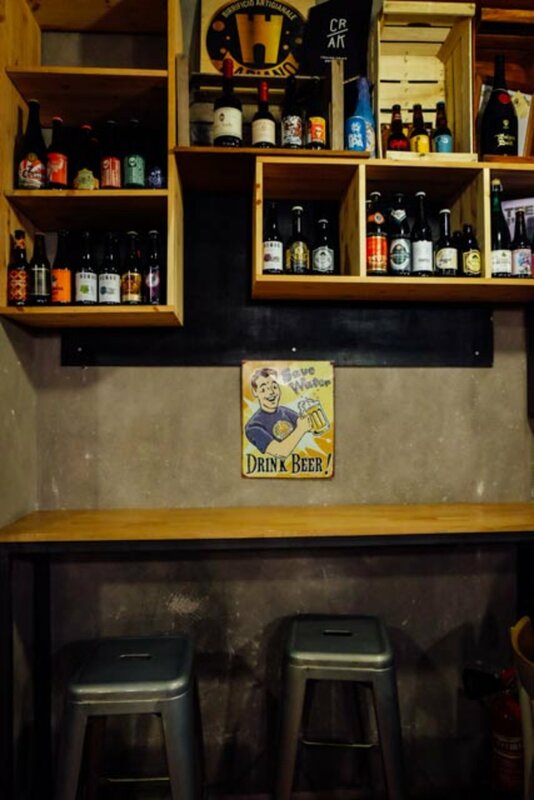 Open Baladin (Via degli Specchi, 6): One of the first craft beer bars established in Rome, it is still one of the best. Just steps from Campo de' Fiori, Open Baladin has a seriously photo-worthy wall of bottles stacked behind the bar. 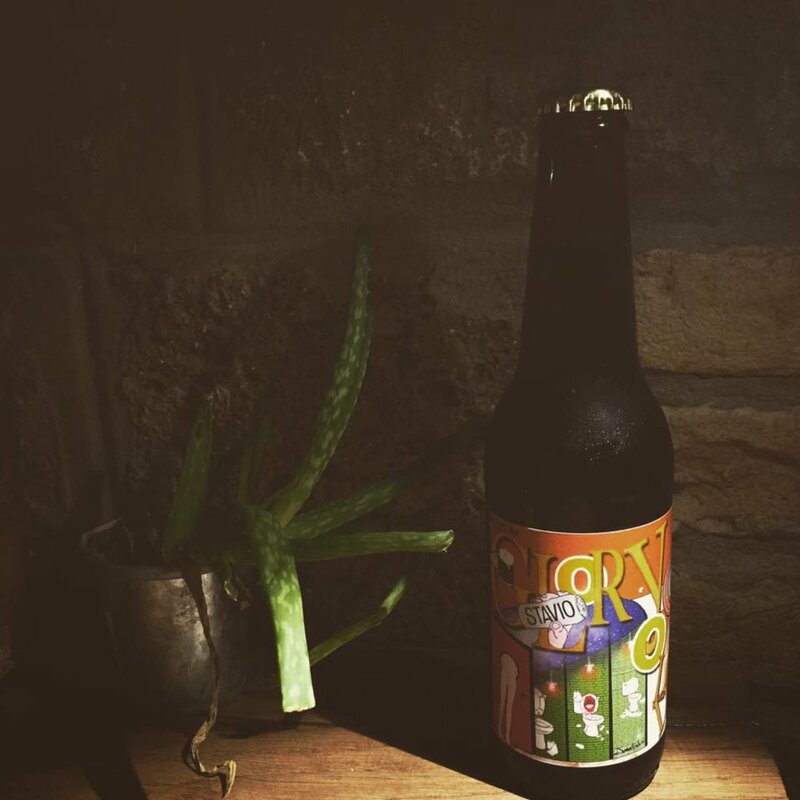 The beer menu is organised by flavour profile, and features Italian brews that range from hoppy to sour. If you want a snack on the side, try the hand-cut chips topped with pecorino cheese. Booking recommended. 2. Hopside (Via Francesco Negri, 39): Rome's increasingly trendy Ostiense neighborhood is having a major revival. Case in point: craft beer mecca Hopside is just around the corner from a cat café. An added bonus on top of all the delicious Italian craft beer? Hopside serves the best burger in Rome. Booking is essential. 3. Stavio (Via Antonio Pacinotti, 83): In a reclaimed industrial building, Stavio serves up cold beer to urban professionals. Wine lovers who need a break from barley can even find two-four natural wines by the glass. The aperitivo early in the evening pairs fresh, local foods with your booze of choice. 4. 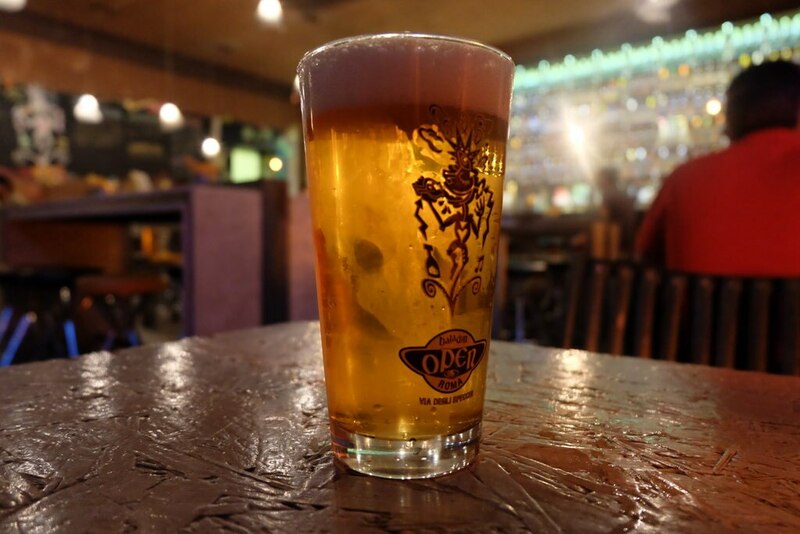 Queen Makeda Grand Pub (Via di S. Saba, 11): Nestled behind Roman villas, Queen Makeda is a modern space with 40 craft beers on draft. Offering a rotating sushi-style conveyor belt of snacks, the pub is a popular stop with a young after-work crowd. Responsible (irresponsible?) drinkers can choose a table that has a serve-yourself tap. At the end, you will be billed for the volume poured from your personal beer dispenser. 5. Ma Che Siete Venuti a Fà (Via di Benedetta, 25): This pub is notorious for having a difficult name but an amazing selection of craft beer. 'Ma che siete venuti a fà' translates to: 'but what did you come here to do?' You came to drink, naturally! The bar is small, so beer lovers spill out in the tiny Trastevere alley to enjoy their craft brews al fuori (out in the open). 6. 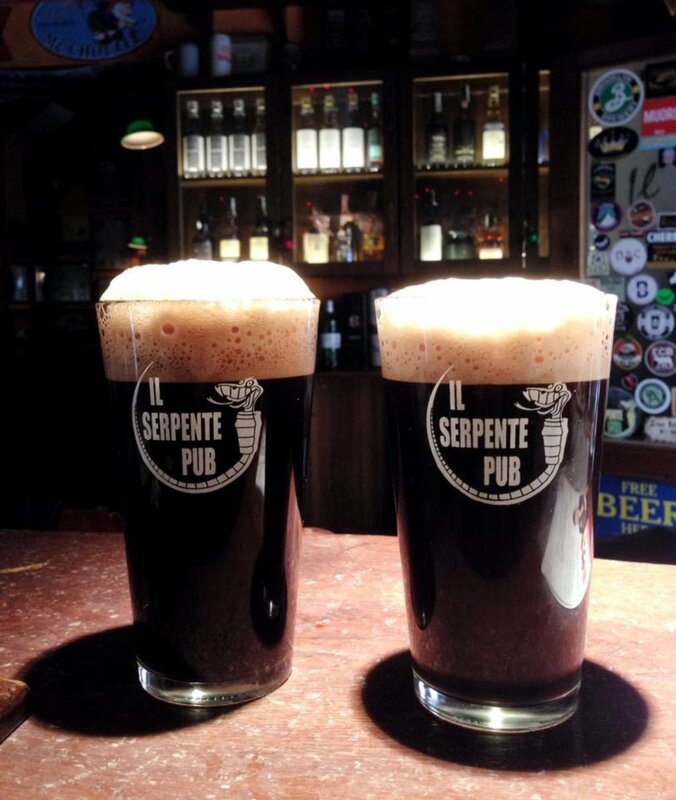 Il Serpente (Via Dei Marsi, 21): To enjoy birre artigianali (craft beer) with a locals-only crowd, make your way to San Lorenzo. In the evening, the neighborhood is taken over by students from the nearby university who know how to drink. 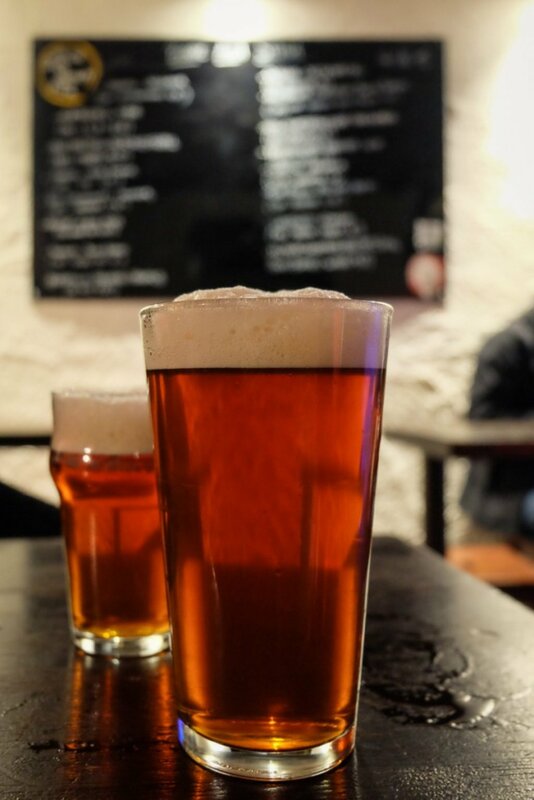 Il Serpente stands out as a favourite for good prices and plenty of excellent beer. 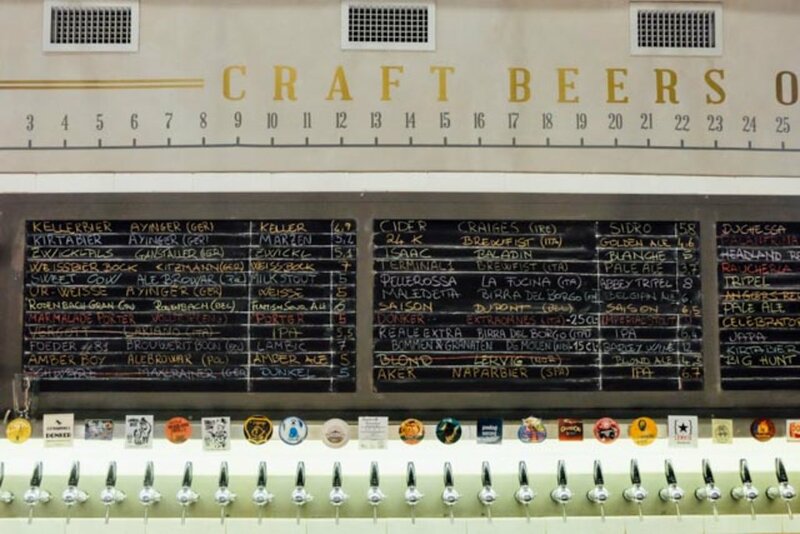 Ready to discover Rome's craft beer scene? Check out our hotel deals to start planning your trip.